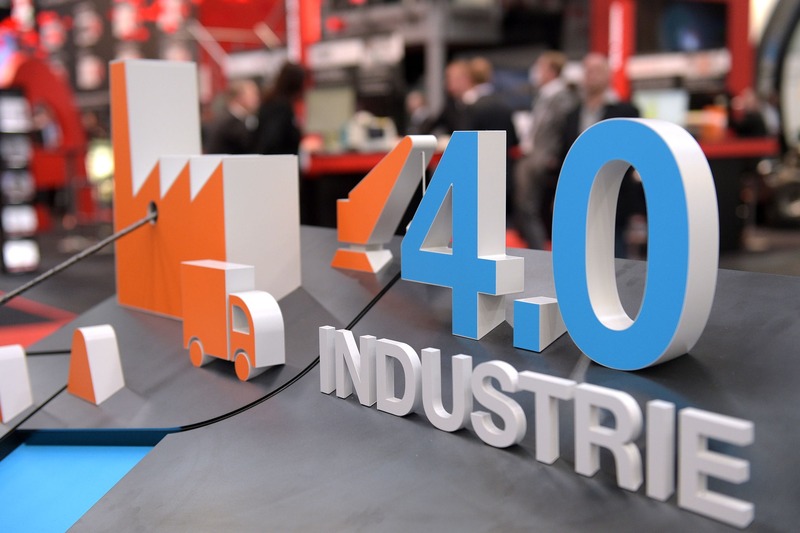 What is the industry 4.0 ? If the industry enters our lives we become unemployed? Industry 4.0 means more smart, self controlled factories. A world that machines can be talk each other. In industry 4.0 orders can be arrive automatically to a factory and if there is no stock for order auto planning system will make all plan, decide which line is suitable production and will sent a command to machines for production. A smart factory adapted industry 4.0 does not need a lot of employers to run. Will we become unemployed ? Maybe, but i believe this new world will born new requirements and professions.